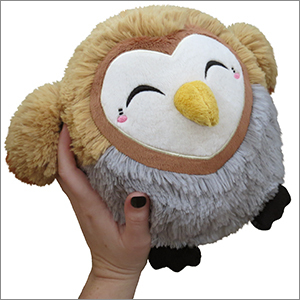 Mini Squishable Barn Owl II: An Adorable Fuzzy Plush to Snurfle and Squeeze! Today on Flip or Fly, we visit the Barn Owl, a cuddly carnivore with a growing family and a taste for the rustic, rural look! This Owl's list of must-haves - a playroom for the owlets, granite countertops, a swoop-in closet - is a long one, and hard to find in the "barn chic" look she has her heart set on. 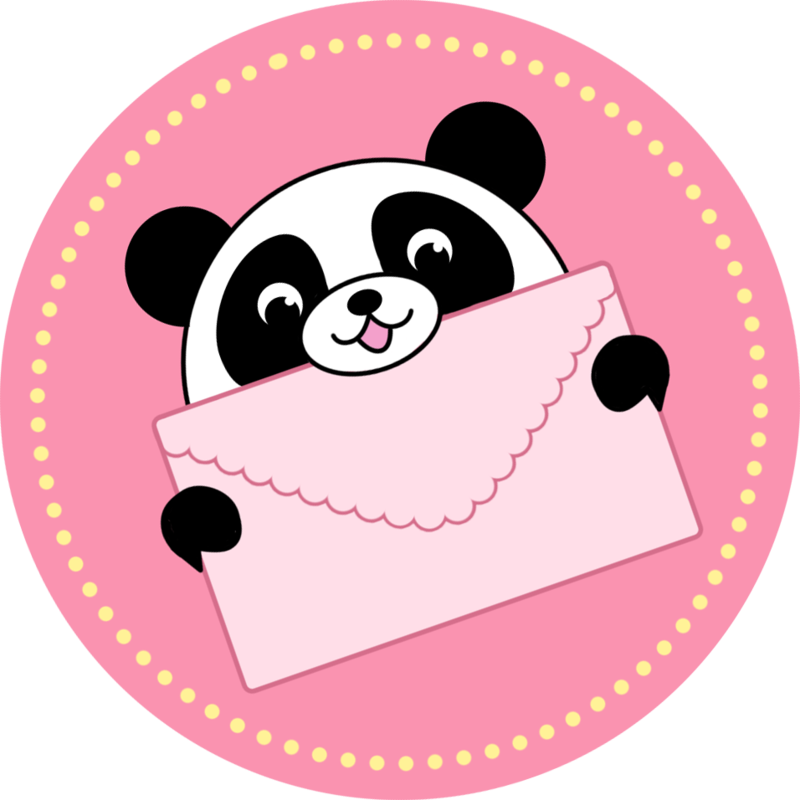 I bought Pinky as a present for my 7-year-old-son. Pinky now goes EVERYWHERE with us! I've never seen anything so cute...except maybe our three other Squishies. Nothing but love for the barn owl! Just a head's up that the belly of this adorable little one is in fact dark gray, not white. The picture on the site makes it kind of hard to tell. However, that has not stopped me from falling hopelessly in love with my little Peace. She is the perfect size for traveling, because she fits in the crook of my arm. She's also an adorable little muse, and I love to set her where I can see her when I'm coloring. If you get a barn owl you won't regret it, I promise. I just got my barn owl in the mail and let's just say he's the cutest! I love owls so much! I named him Ralph because in Pokemon, I named my starter rowlet Ralph. I thought that his bottom half was going to be white, but I don't care. Worth every penny.